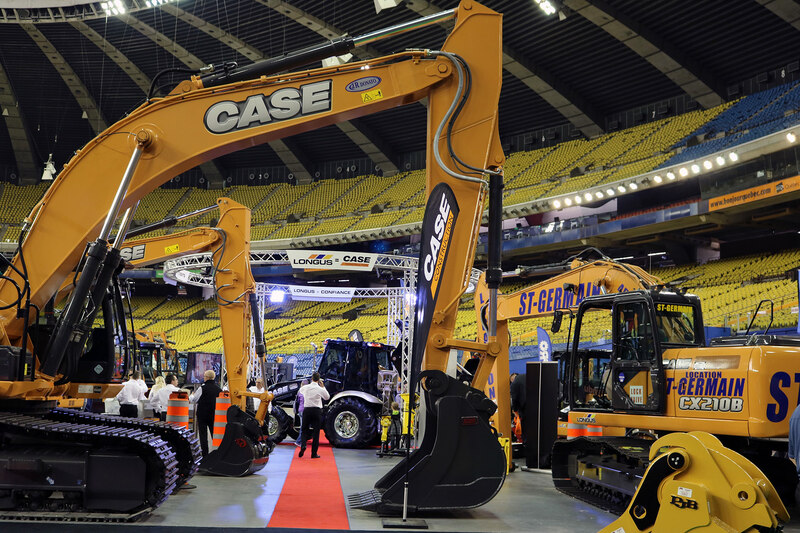 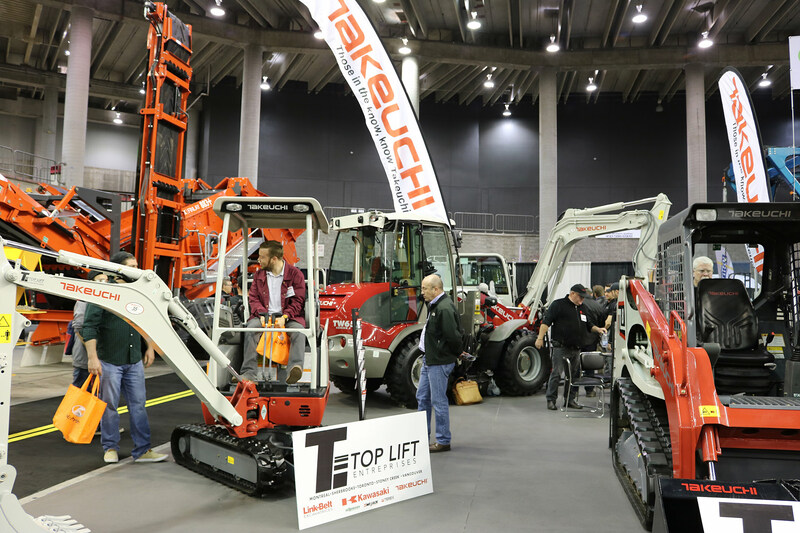 Connect with hundreds of exhibitors showing off heavy equipment at the forefront of the industry… plus lots of exciting show features! 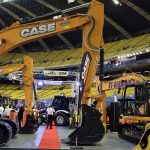 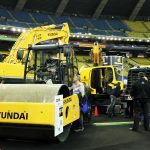 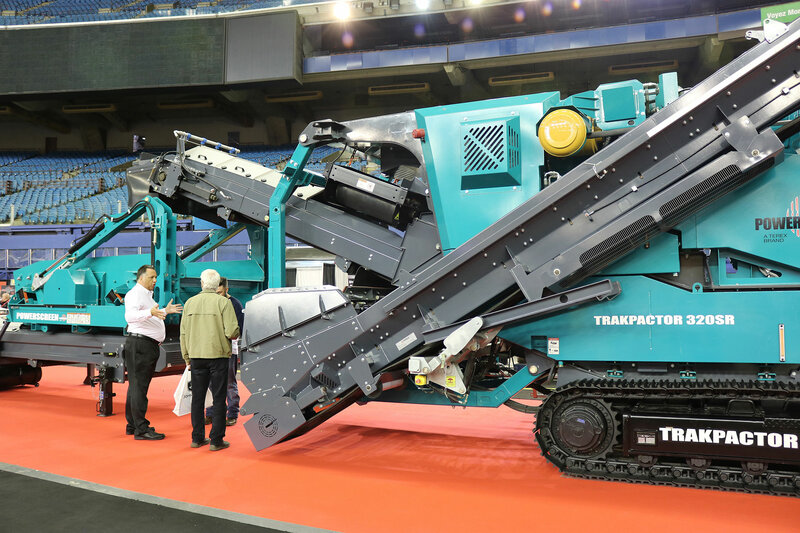 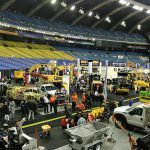 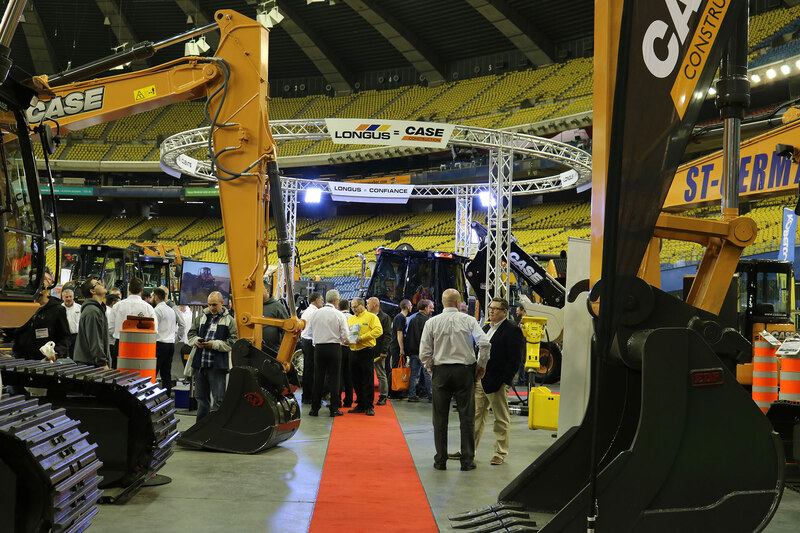 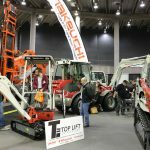 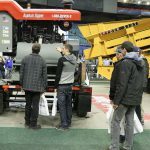 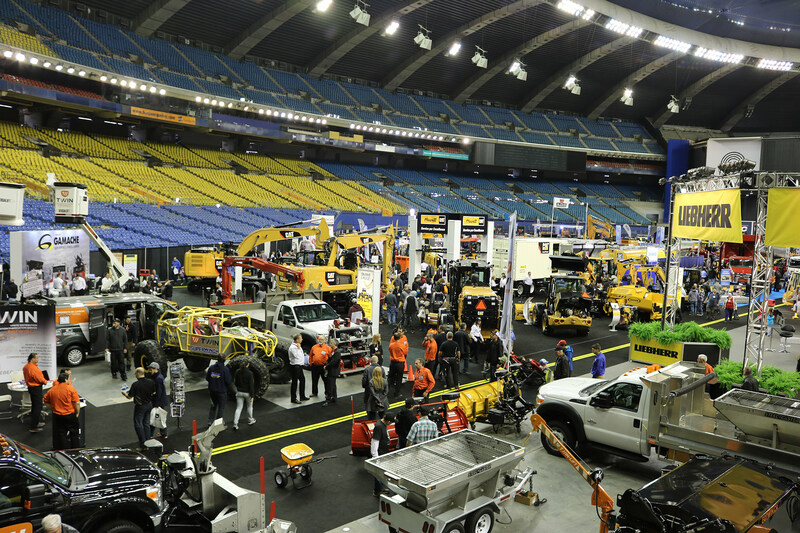 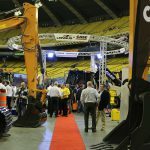 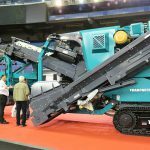 Eastern Canada’s largest heavy equipment industry trade show is on the move… With major industry OEMs and dealers, and tons of big iron, Expo Grands Travaux is now planning for its 2020 edition coming to Espace Saint-Hyacinthe May 1 and 2, 2020. 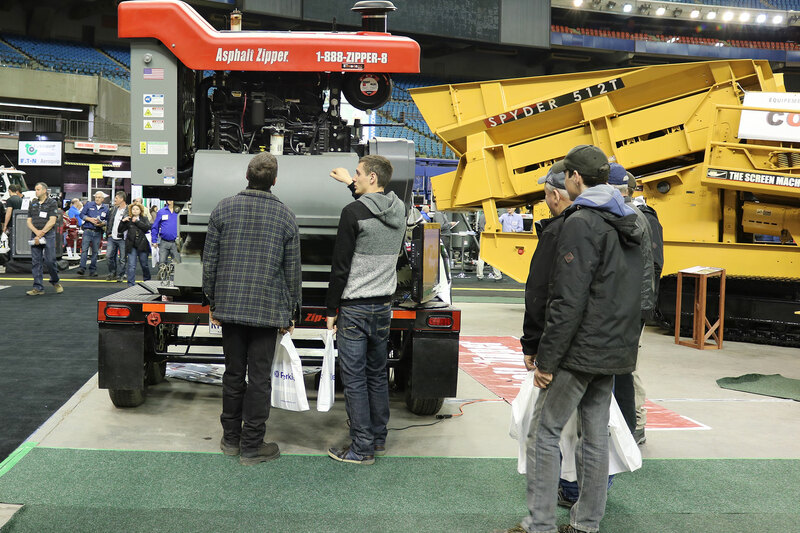 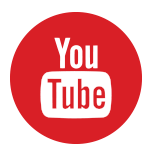 Visitors can plan to enjoy a full schedule of educational seminars, plus the all-new DEMO ZONE to watch equipment live in action. 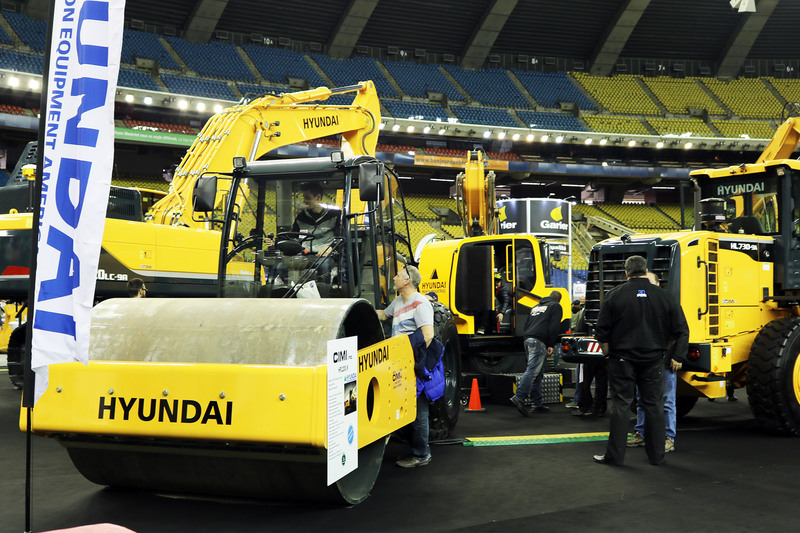 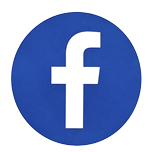 The show’s new convenient location has ample free parking.